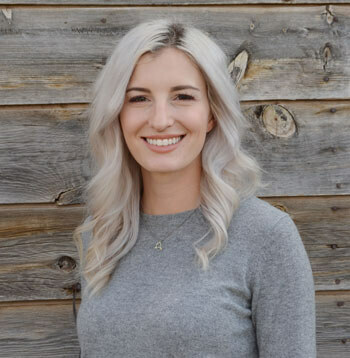 Emily originally joined the RedCliff Ascent family in 2013. A junior in college, Emily was successful academically but felt stuck in her personal life. 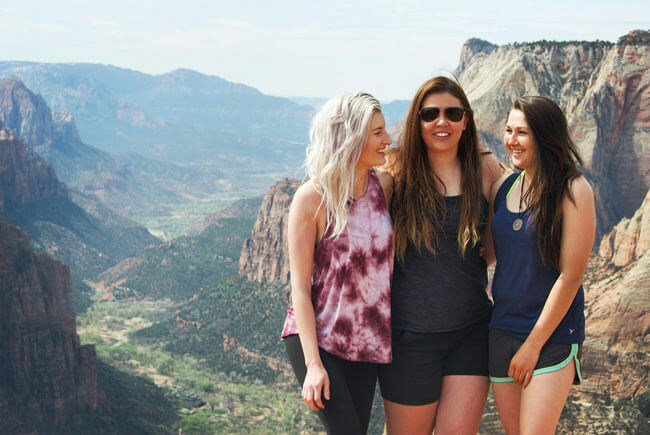 A friend and former college roommate suggested that Emily take a break by joining her in St. George and working for her current company. That company was RedCliff Ascent. 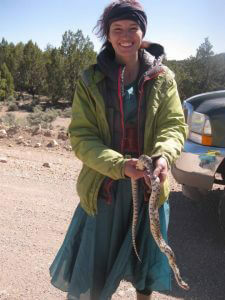 At that time, Emily wasn’t an outdoors person and had never worked in a therapeutic field. She had never even heard of outdoor behavioral healthcare. Due to her inexperience, Emily faced a seemingly insurmountable learning curve. However she put her whole heart into her work and her students, and the experience was life-changing. By working closely with the therapists to learn how to best support and work with each student, Emily began developing those tools to the benefit of her students and herself. “I really didn’t have any sense of my own power. …And working in wilderness is really empowering because you have to take care of yourself. There is not a choice there. If you don’t build a shelter, you are going to get rained or snowed on. You are going to be cold and miserable. And it is going to become a safety risk. If you don’t bow a fire, there is not a way to heat up your food and you can’t eat. 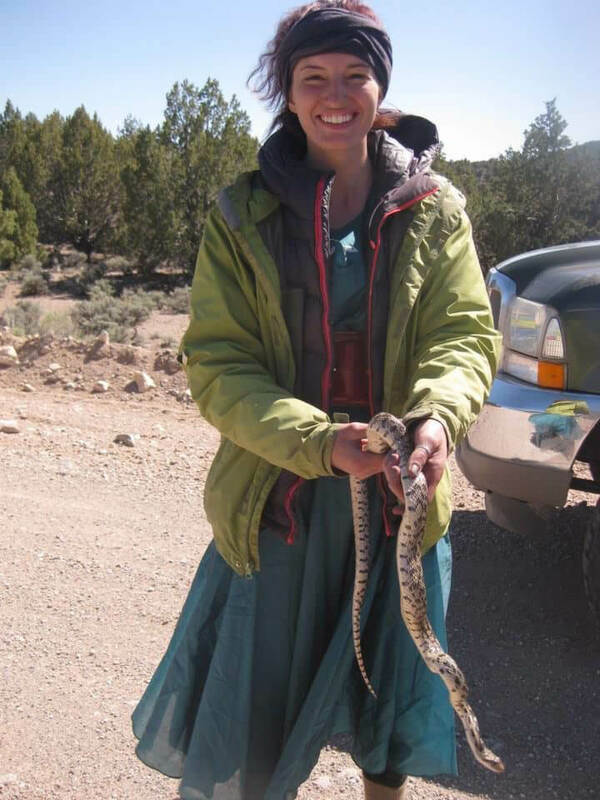 If you don’t hike, you can’t get to where you need to go to get your next food drop or to be taken out of the field,” Emily said. Because so many of the needs of wilderness living are immediate, they illuminate the impact of our choices; suddenly we are able to see how much control we have, because we can feel it, either through the cold rain beating down on our heads, or the warm food that fills our bellies. From RedCliff Ascent to Washington D.C. When Emily eventually returned to college, the experience she gained at RedCliff Ascent helped her to thrive. 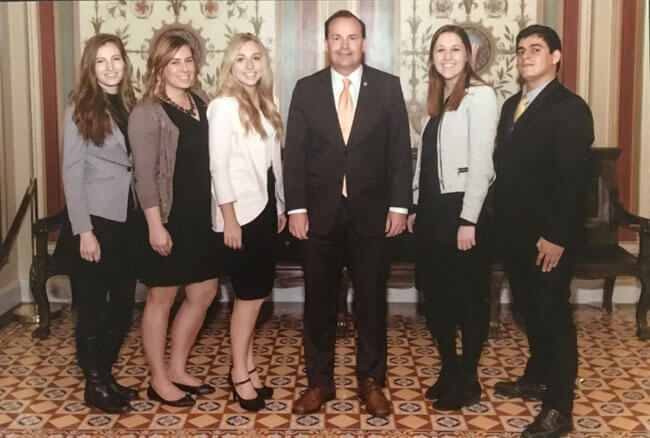 Emily even interned in the United States Senate during the 2016 presidential election. When I asked Emily how her experience working as an intern affected her work at RedCliff, her answer surprised me. Emily said, “Having worked as an intern doesn’t impact my work now nearly as much as working at RedCliff impacted the kind of intern that I was. Working in the field taught me some skills that seem basic, but that is essential, and many people surprisingly lack. These include how to advocate for myself, how to be accountable for my choices, how to communicate well, what it takes to create quality work, the willingness to try difficult and intimidating things, and the resilience needed to be okay and willing to try again if I wasn’t successful at those difficult and intimidating things. 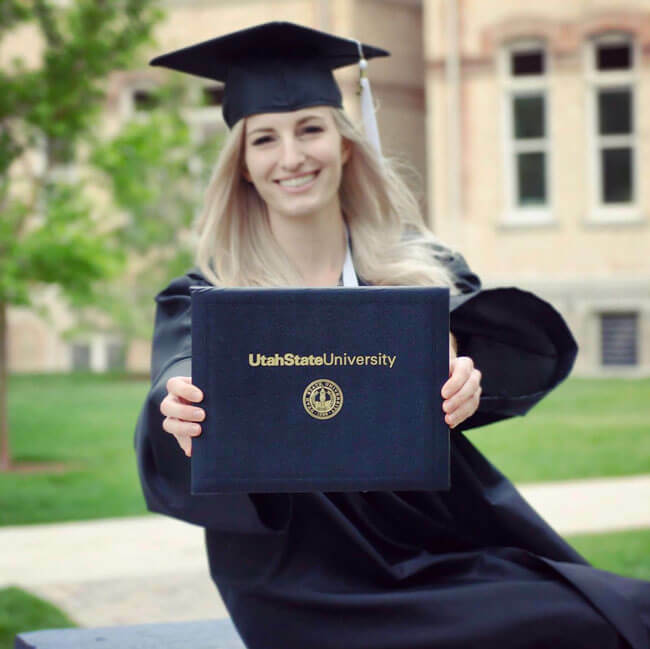 Emily worked in the field at RedCliff Ascent intermittently from 2013 to 2016 and graduated from Utah State University in 2017. She now works at RedCliff as the Human Resources Manager. For Emily, this was an opportunity to contribute to a company that has saved and changed so many lives, including her own. Her goal is to provide the best support to RedCliff’s field staff so that they can experience the transformative power of wilderness and share it with their students. “Have patience with the process, be willing to be a part of the process, and know that the process works. Genuine change is so difficult for anyone, and lasting change comes from incremental adjustments over time: in our beliefs about ourselves and our roles in our family and society, in how we view the world, in how we interpret past actions and events, in our willingness engage with the help we are offered and put equal effort into helping ourselves, and in our willingness to take accountability for our own lives.